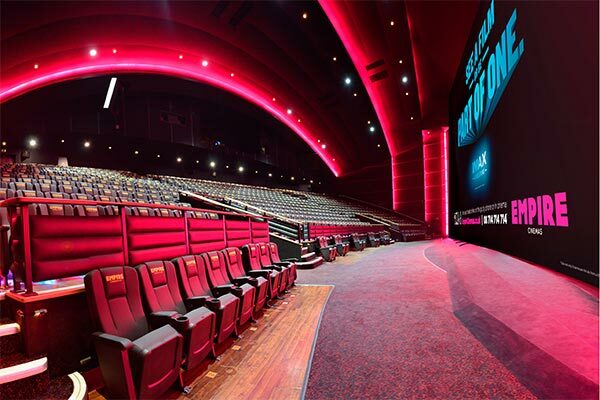 Empire Cinemas is the largest independently owned cinema chain in the UK. Currently operating 162 screens in 16 cinemas across the United Kingdom. Empire Cinemas screens everything from mainstream blockbusters to art-house classics in quality cinemas, staffed by individuals who are knowledgeable and enthusiastic about film. In 2012, Empire Cinemas opened its doors to 7.6 million customers, showing over 500 different films across its estate. Empire Cinemas and IMAX Corporation announced an agreement to install an IMAX® theatre in their famous flagship cinema, The Empire Leicester Square. 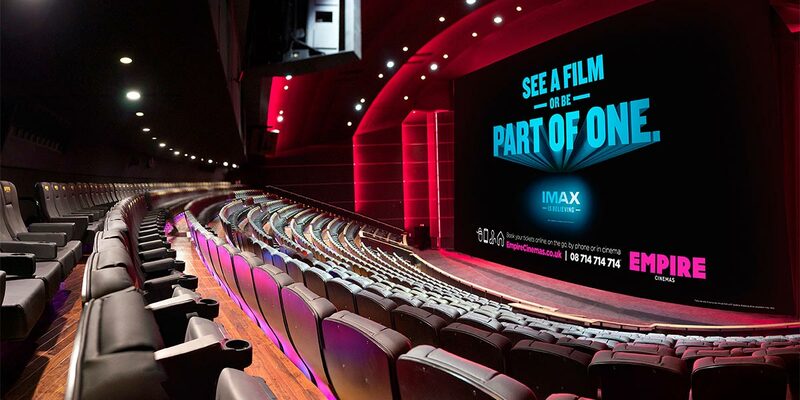 Screen 1 is being completely transformed for The IMAX Experience® , with ground breaking, crystal-clear digital projection, cutting edge sound technology and a significant larger, curved screen spanning from floor to ceiling and wall to wall, providing the capitals moviegoers the world’s most immersive cinematic experience. Day to day logistics of all materials, equipment, and waste in a controlled area. The project management team and all involved came into their own with their flexibility and problem solving capabilities, thus ensuring the best possible results for the client. 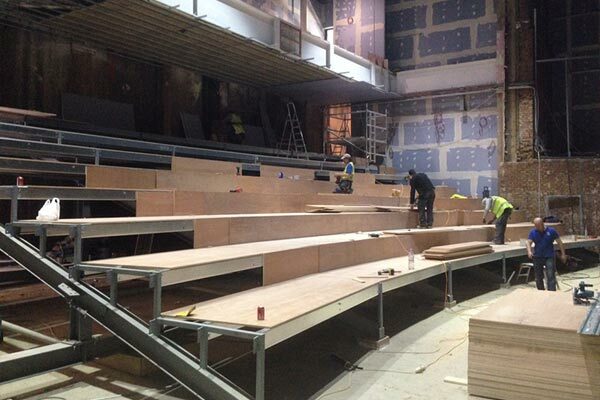 The result was two fantastic auditoriums in the heart of London’s west end, and were a result of sheer determination from all involved, with regard to the time constraints, weight limitations, location, access, and equipment installed. Working in Leicester square is always a massive challenge with the age of the building, limited space, road access, heavy pedestrian traffic etc. so attempting a job as technically difficult as this one in the this location was a little daunting, especially as we traded throughout the works. 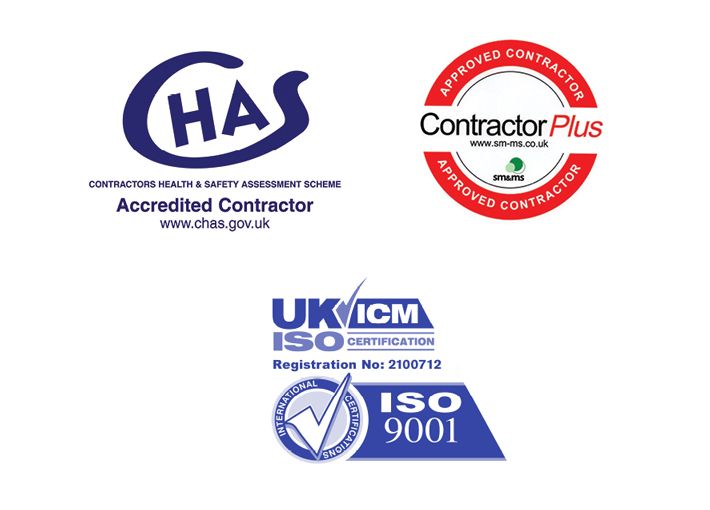 Maeve were my first choice for the job, not only are they at ease with the challenges of working in a central London site, but their ‘can do’ approach on a job we had previously been told was unachievable, was the key to getting it done. Not only did they provide innovative solutions throughout the job that enabled the job to progress, they also delivered big savings on PC sums allowed for.